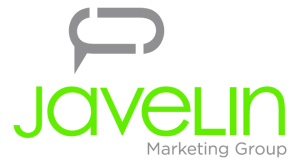 New York, NY, December 2, 2015	(Newswire.com) - ​​​​​​​​The new Millennial marketing road map suggests that marketers should ditch traditional and multicultural segmentation strategies and embrace personalization when it comes to building relationships with Millennials, according to a new Millennial+ | Javelin Marketing Group study. The groundbreaking research, Dimensions of Self Identity, uniquely identified 64 meaningful items that make up how Millennials define themselves. The items are further organized into 17 factors and 7 meta-factors: Values & Relationships, Self-Awareness & Perception, Talent & Achievement, Belonging, Social Image, Culture & Worldliness, and Helping. "What we learned about identity solidifies the messaging potency of personalization and the evolution in cultural targeting," said Barry Wade, Managing Director of Millennial+. "Millennials' celebration and acceptance of individual differences, their ethnic agnosticism and fluid sexuality is supreme to traditional segmentations and generic marketing strategies. Brands need to rethink everything not to get blocked out, ignored or over invest in demand creation." The top ten factors reveal Millennials look inward for self-identity at a very individual and personal level, almost as segments of one. Self-expression is also important to Millennials. They actively use social media to display and validate their identities, and to seek and monitor the opinions of those they most care about – their friends, family and the people they follow online. What Millennials dislike that past generations have embraced as a deep source of identity are labels and linkages to traditional groupings, such as nationality, religion, gender identification, sexual orientation, political affiliation and local communities. Most revealing was “race/ethnicity,” with a ranking below the 50 percentile for both white and non-white Millennials, indicating this generation is race-aware but ethnic-agnostic. This generation prefers to embrace differences and to celebrate individuality and fluid identities. 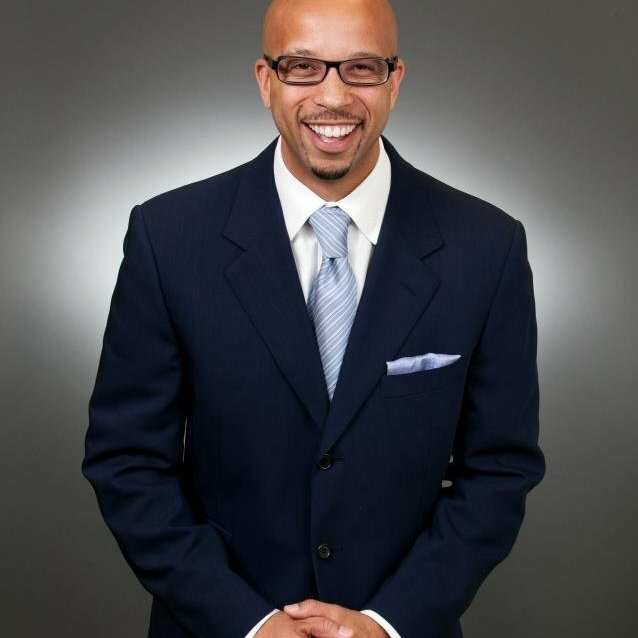 “What we learned about identity solidifies the messaging potency of personalization and the evolution in cultural targeting,” said Barry Wade, Managing Director of Millennial+. “Millennials’ celebration and acceptance of individual differences, their ethnic agnosticism and fluid sexuality is supreme to traditional segmentations and generic marketing strategies. Brands need to rethink everything not to get blocked out, ignored or over invest in demand creation." When it comes to brands, Millennials love all types. To engage with Millennials, brands should think less about what they want to message and more about how they help Millennials message their own personal brand. Millennials feel best about major brands, brands from their childhoods and generic/store brands. Unlike older generations, they also embrace celebrity and indie brands. Great apps and websites were more important to Millennials in forming brand preferences. The Data that Matters: The single most important data point to challenge every marketer’s thinking about Millennials is that “my personality” matters most (#1), yet it ranked much lower for GenXers and Boomers (#6 and #8, respectively). This summarizes what makes Millennials who they are: They start with, accept and leverage what is entirely unique to themselves and to every human being. What matters is way beyond diversity or segmentation; it’s unique and personal individuality. 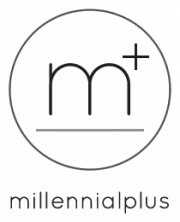 Millennial+ is a marketing consultancy - advancing cross-disciplinary thinking, rigorous cultural research, business analysis and creative work to monetize Millennials.